It is the holiday season and Shotaro Hidari reminisces of the first Christmas he spent with his mentor, the great Soukichi Narumi, until Akiko Narumi breaks him out of his daydream so they can decorate the office. However, a woman arrives, revealed to be pop star Asami Mutsuki. She has come to the Narumi Detective Agency because she has been constantly haunted by the apparent ghost of her sister and pop star partner Erika who died in a boating accident a year ago. 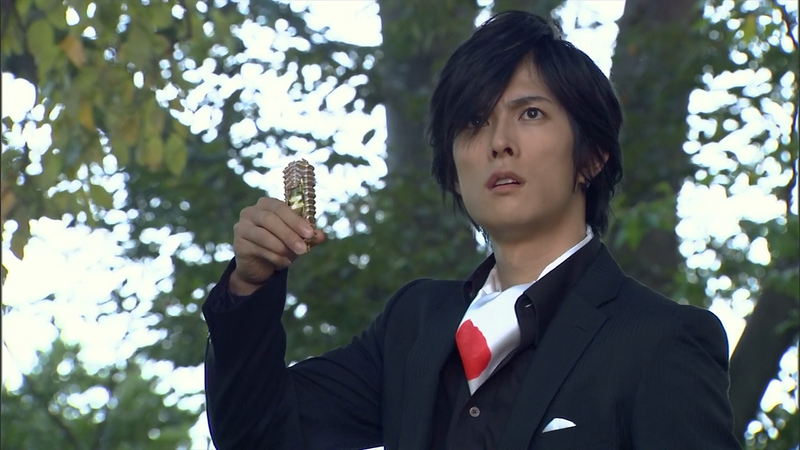 Shotaro takes the case, with Phillip intrigued as ghosts should not exist. 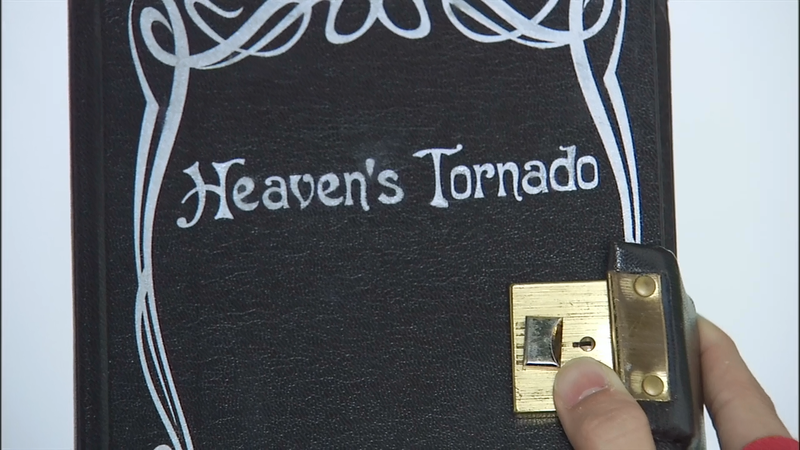 The whole group investigates, with the Fuuto Irregulars hunting down clues in their own way, as Shotaro and Akiko visit Erika’s grave and speak with the cemetery’s caretaker Father Roberto Shijima, who Shotaro finds suspicious. 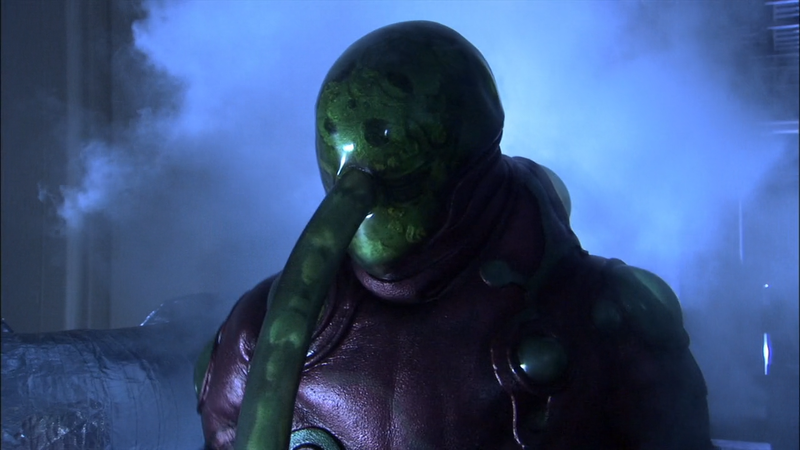 As they leave, they find Erika and pursue her before being attacked by the Death Dopant. 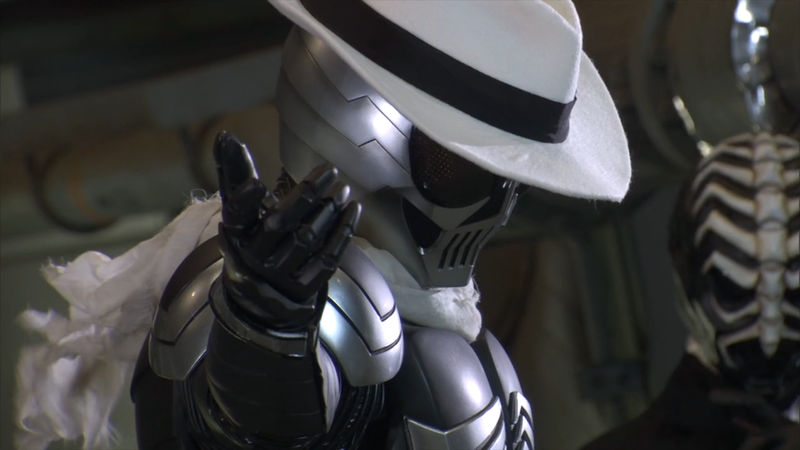 After calling to Phillip, Shotaro transforms to fight the Dopant who escapes as Shotaro confronted by his old boss: Soukichi Narumi. 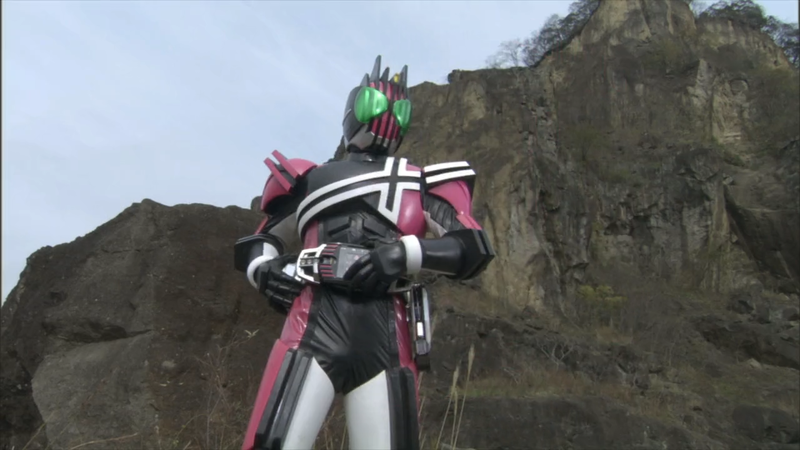 Soukichi produces the Lost Driver and the Skull Memory, transforming into Kamen Rider Skull. 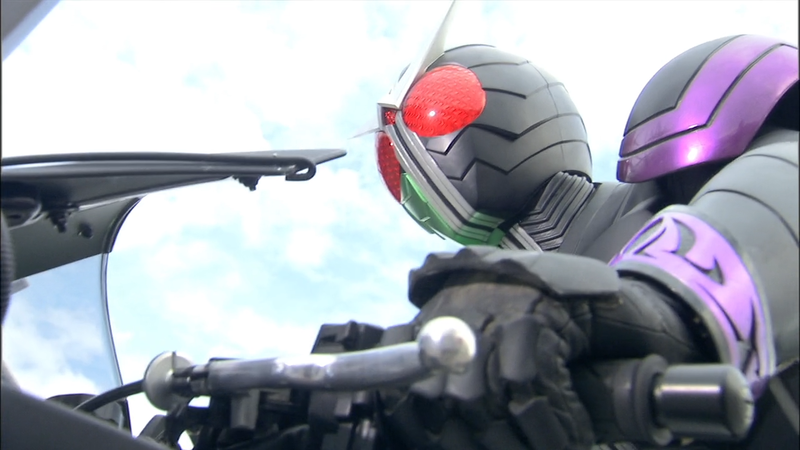 Double and Skull fight, with Shotaro reluctant to fight his mentor and Philip reminding him that Soukichi should be dead. Akiko overhears this as Double is taken down by Skull, with Soukichi warning him not to investigate any further. 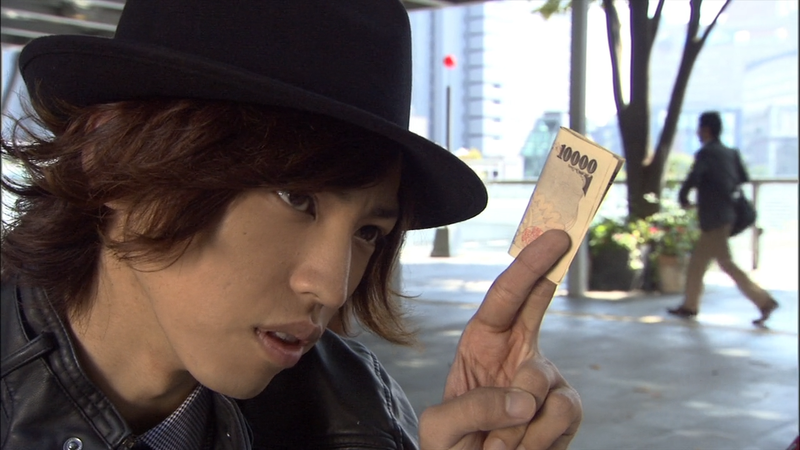 Shotaro decides to quit the detective business while Akiko insists that he stay on the case. The next day, Shotaro goes to the last known resting place of Soukichi Narumi: the island where he and Phillip first met. 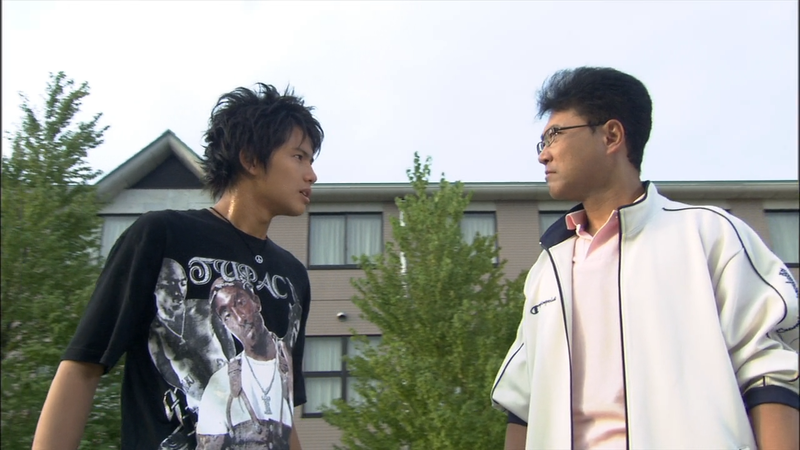 Phillip is already there, and tells Shotaro that if they are going to solve this case and find out why Soukichi is still alive, they must remember what happened on the night that he died: the Begins Night. 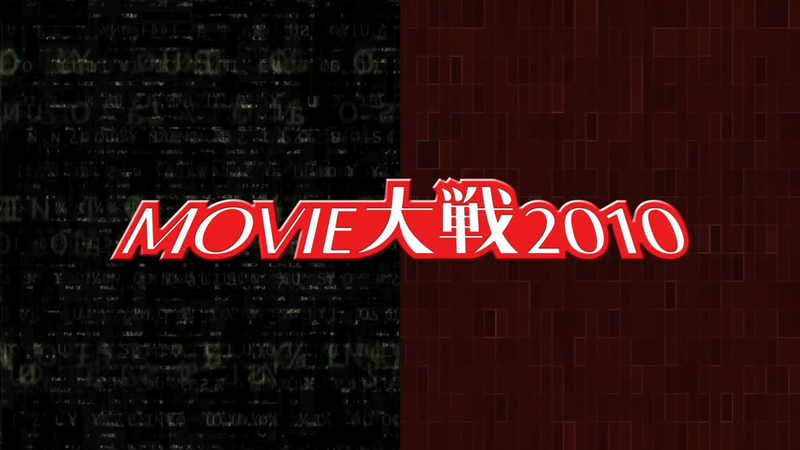 Along with the theatrical cut available above, we’ve also encoded a custom edition of the Director’s Cut version of Movie Wars 2010 in 720p. 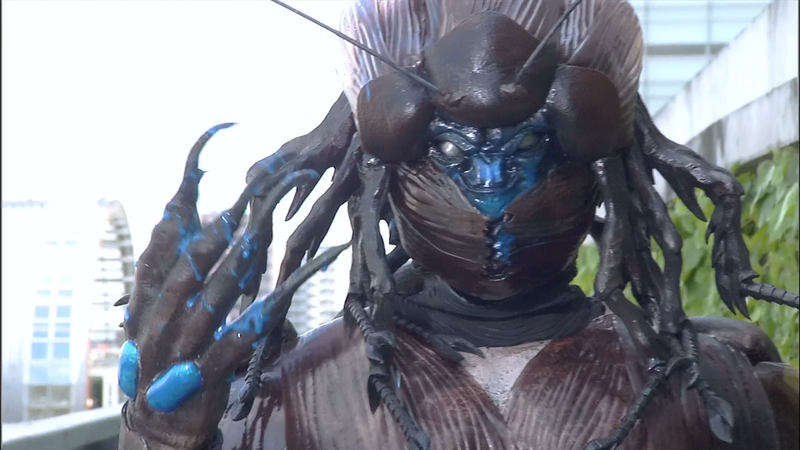 Because the Director’s Cut version was only made available on DVD, I’ve re-edited the theatrical cut and combined it with the additional footage from the DVD upscaled to 720p using Adobe After Effects’ Detail-preserving Upscale plugin. 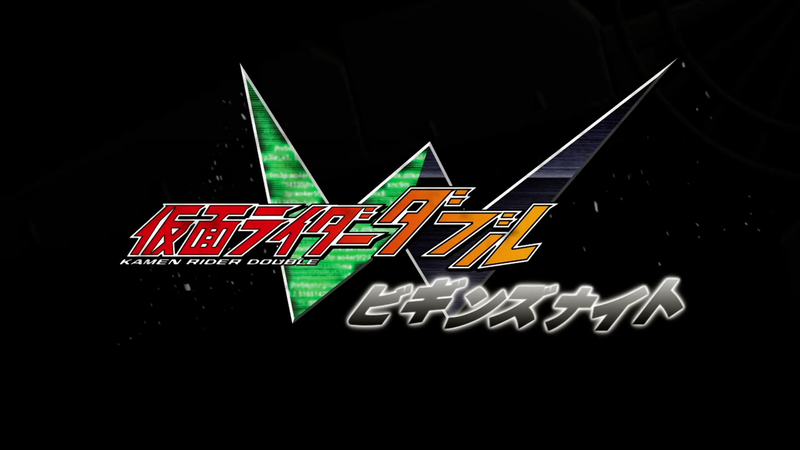 Aside from the extended and additional scenes, the Director’s Cut reverses the order of the first two parts, with Double: Begins Night first, followed by Decade: Final Chapter. 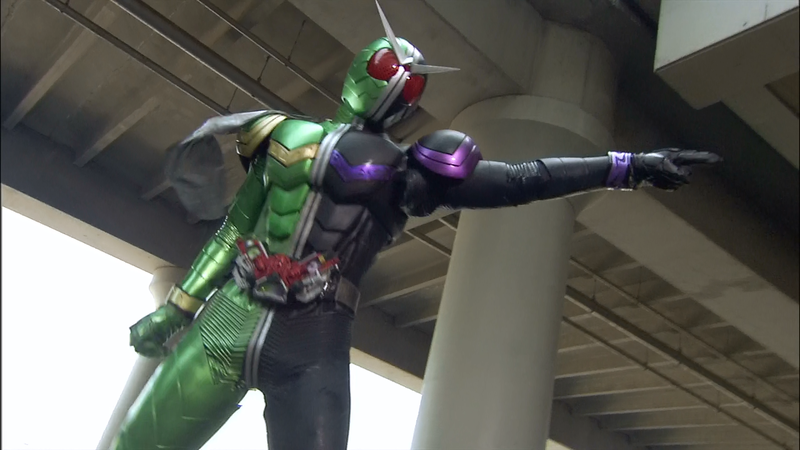 As Shotaro continues to try and lure out Wakana’s violent stalker, Philip continues to get unusually close to the radio-broadcasting Sonozaki. 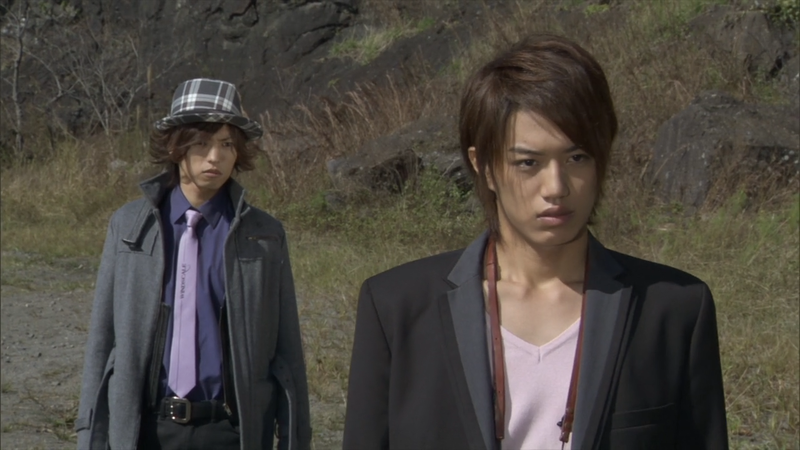 Shotaro and Philip investigate a Dopant stalker causing chaos in order to impress Wakana. 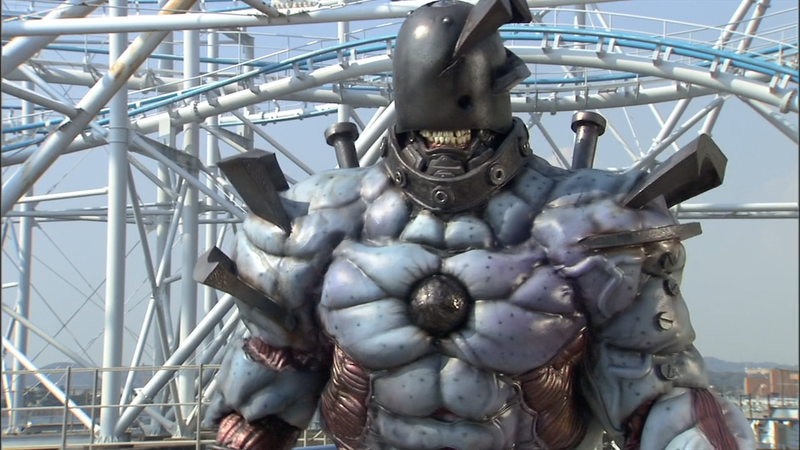 When the search for the Virus Dopant takes an unexpected turn, Shotaro and Philip must work to find the true controller and the reason behind their grudge. 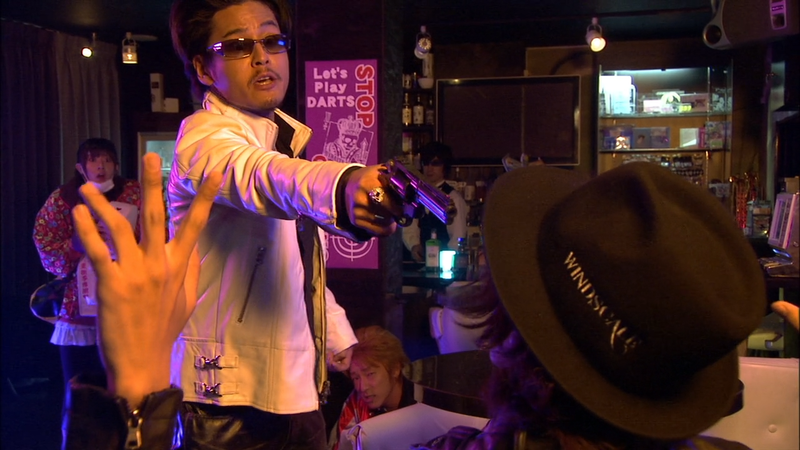 Shotaro decides to help an underworld gang after a member is killed by a Dopant-possessed car. 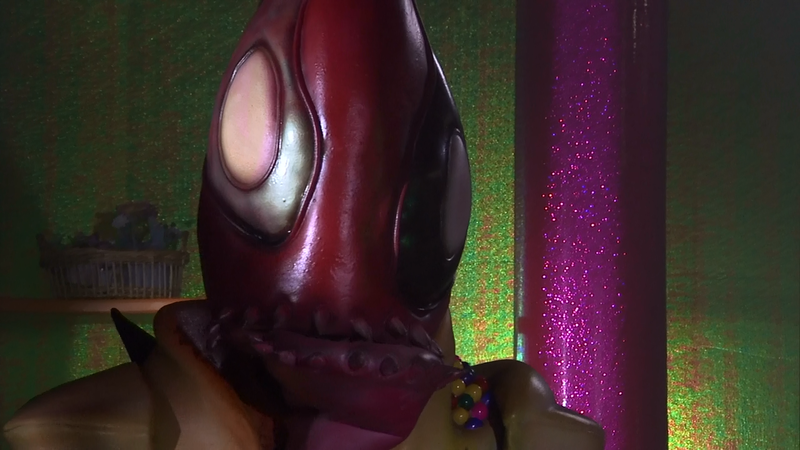 Shotaro gets embroiled deeper in the Sonozakis connection to the Dopants as Akiko attempts to find the criminal behind the patisserie abductions. Episode 9: Trembling Before S/I Saw the Maid Detective! Akiko gets a job as a maid for the Sonozaki family in order to investigate a Dopant abducting pastry chefs. 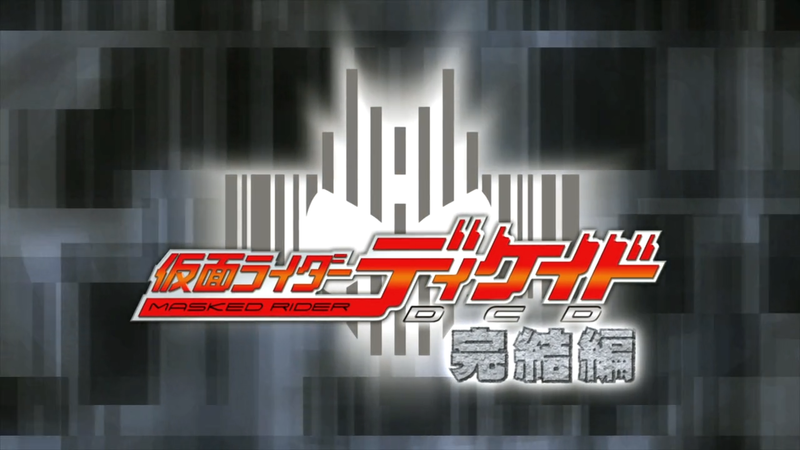 As several of Double’s Gaia Memories are taken by the Cockroach Dopant, Shotaro tries to find his true identity while Philip tries to reunite the dance partners for their legendary move.